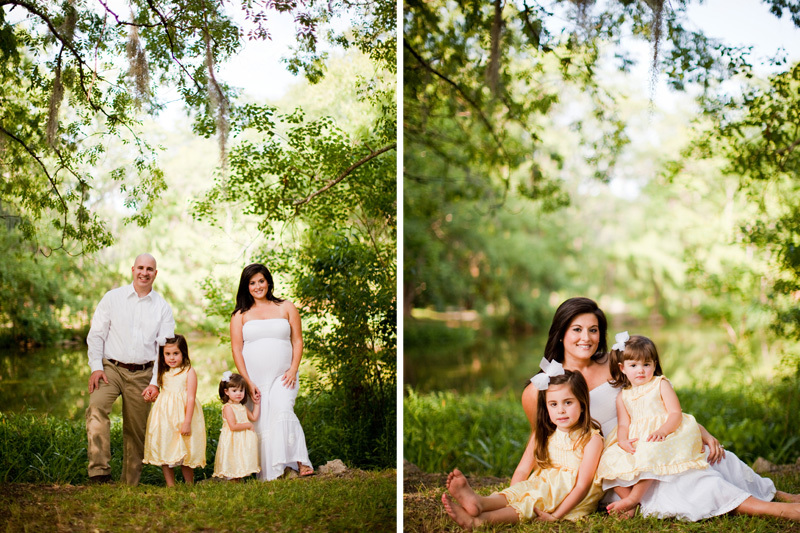 The Glendening Family was a pure joy to work with. locations and planned…I had it all in my head. beautiful girls a gorgeous wife and their first baby boy on the way! sara - amazing pictures!! must be great to work with such photogenic people!! dominique, you just GLOW~! GORGEOUS!!!! 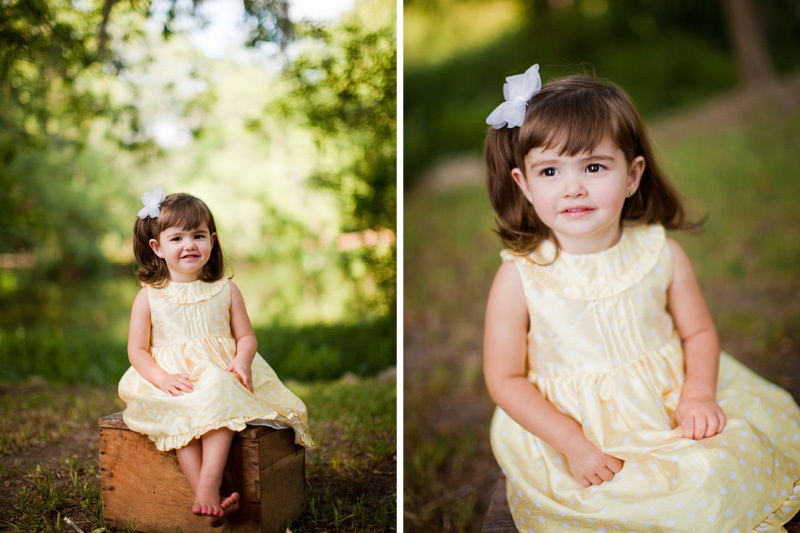 Christian - These photos are precious! 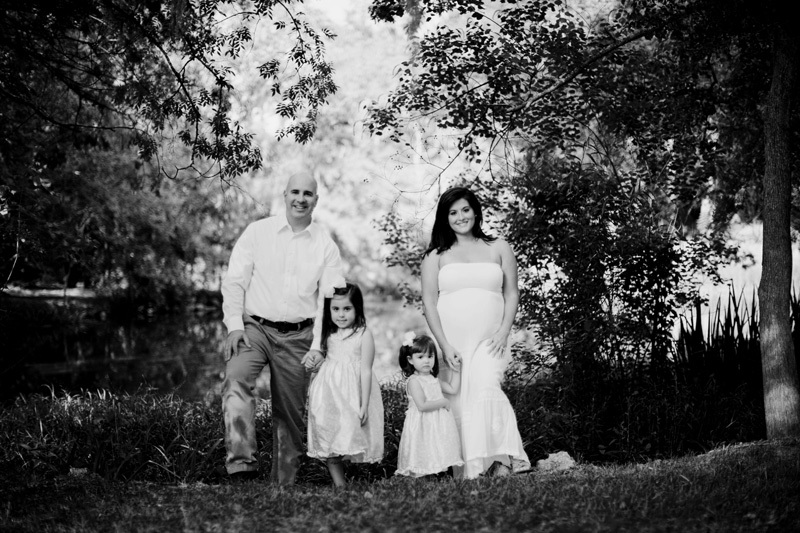 They are such a great family. My favorite is the Shawn David name the girls are holding, what a cute idea!